Ohio City Incorporated Board elections are right around the corner - join us this evening as we meet the resident c… t.co/1bkZb3sgGh 12 hours 55 min ago. Celebrate Easter at the @westsidemarket ! The bunny himself will be visiting today from 1-3pm. 🐰 t.co/cDOipheWGB 3 days 20 hours ago. Get your tickets for this year's Evening in Ohio City! 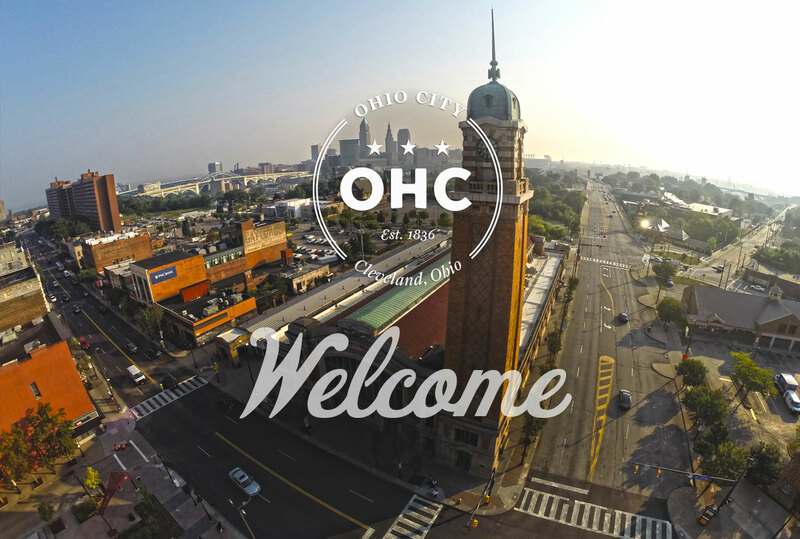 Support the work of Ohio City Inc. and tour 5 amazing homes… t.co/HelMRTOzeq 5 days 15 hours ago.